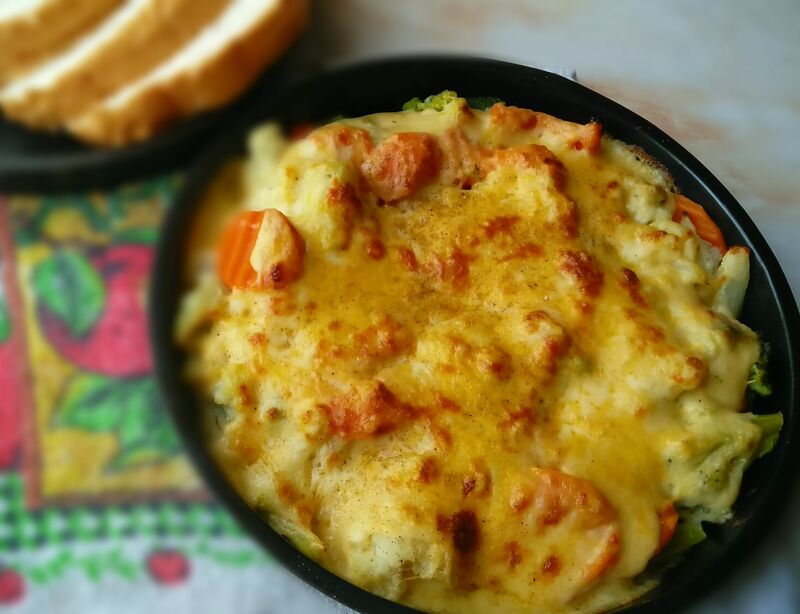 A delicious combination of vegetables folded in a creamy sauce and sprinkled with parmesan makes Three Cheese Vegetable Bake a perfect accompaniment for roasts, sausages or just eat on its own. Yes this has been eaten on its own many times in my home…it actually is devoured long before the meal it is supposed to accompany is prepared, so be warned if you have a family like mine then I suggest you either hide it in the microwave until you are ready to serve or make just before serving.? 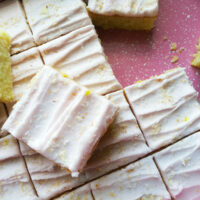 You know how I really love versatility in a recipe, well this recipe definitely does not disappoint. You don’t have to stick to just one combination of vegetables, I mean you can use any combo of vegetables you desire. 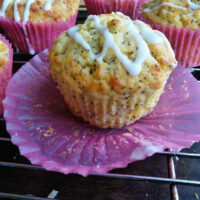 Glam it up with different cheese and crumbs or keep it simple just topped with melted golden cheese. Whichever way you choose to prepare this dish, it will always be delicious. 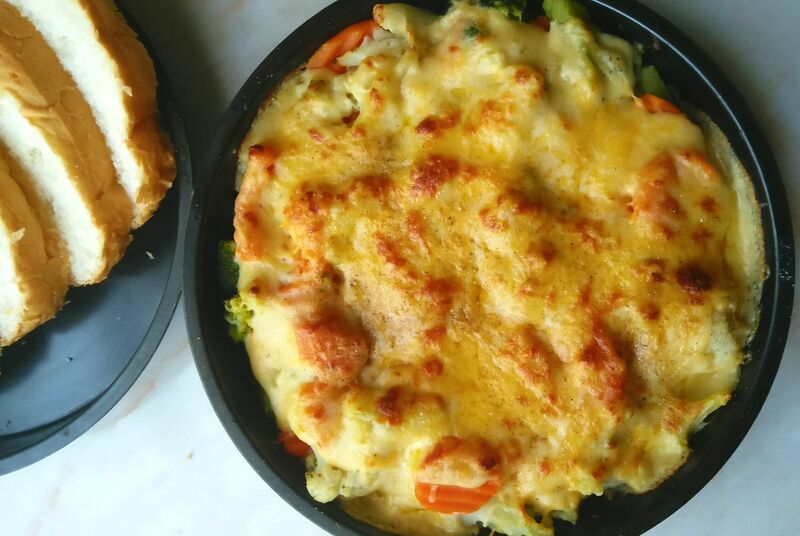 Our favourite combination of vegetables for this Three Cheese Vegetable Gratin is cauliflower, broccoli, carrots baby marrow and large cubes of butternut. I have made this dish so many times and have either used fresh or frozen vegetables, just depending on which I had at the time. And it always turned out great. 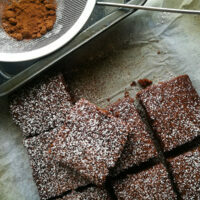 So just be free with this recipe and use what you have. To cut down on the cooking time, I prefer to steam the vegetables before folding it in the sauce and baking it, in fact the only reason that I put it into the oven, is to melt and crisp up the cheese. The vegetables are already cooked so there is no cooking time in the oven. Now lets talk about the sauce, the component that adds the YUM to this dish. This is a basic bechamel or white sauce to which cheese, pepper, nutmeg and if you like, some per peri is added. In this sauce, I used three of my favourite cheeses, Cheddar, Mozzarella and parmesan. These three cheeses make the sun shine out of this sauce, it is magical. You could top it with crumbs,before putting it into the oven, but I prefer the delicious ,golden melted cheese topping. So remember, when this comes out of the oven…. be good and share equally amongst all those gathered around the oven waiting for the oven timer to chime. Those who are not present in the kitchen at that time…. well hey it’s not your problem that they did not hear timer ring…. right?? 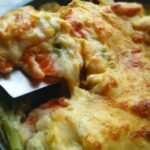 A delicious combination of vegetables folded in a creamy sauce and sprinkled with parmesan makes Three Cheese Vegetable Bake a perfect accompaniment for roasts, sausages or just eat on its own. Make the cheese sauce by melting butter in a pot over medium heat. Stir in flour,nutmeg and garlic powder . Cook, stirring, for 2 minutes or until bubbling. Remove from heat. Gradually stir in milk. Return to heat. Cook, stirring, for 5 minutes or until mixture boils and thickens slightly. Remove from heat. Stir in just ½ of each of the cheeses meaning use ½ cup cheddar cheese, ¼ cup / mozzarella cheese 1 Tablespoon parmesan . Season with salt and pepper and peri peri if using. 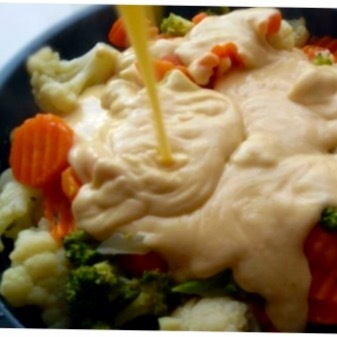 Drain the steamed vegetables in a colander and place in a lightly buttered ovenproof dish. Fold in the cheese sauce and top with the remaining half of cheese. This looks great! I like your choice of veg. I would stick with those! Thanks Partick, those are my favourite vegetables. This looks absolutely delicious! 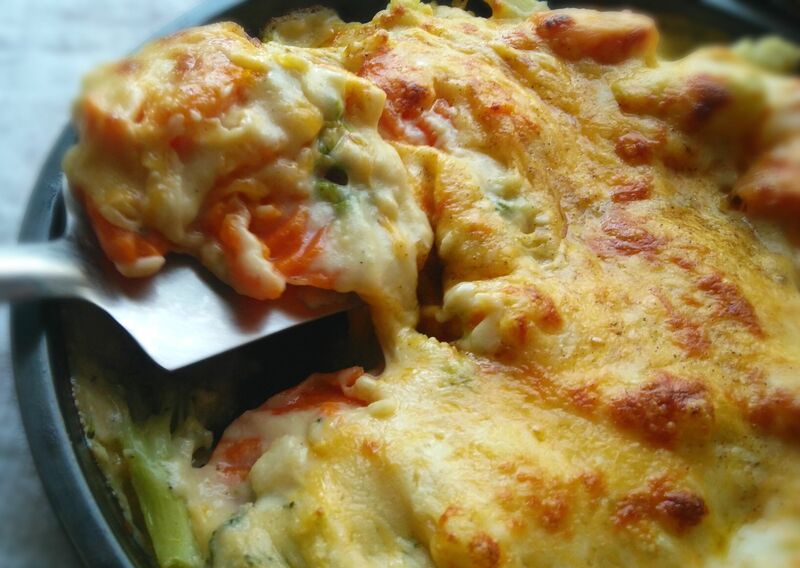 What a lovely combination with all those veggies and three types of cheese – so creamy and comforting. I could make a meal out of just this! Yummy 🙂 !! Thank You Dawn, yes the cheese really brings out the YUM in this dish. Hands down, this is one of my favourite comfort foods.? This looks just divine! I lovelovelove veggies, especially when they’re topped with cheese, so this would be a huge hit in my kitchen! I’d definitely have a hard time sharing :). Have a great week, Ashika! Thank You Kelsie, believe me I do a lot of “taste testing” on this dish before I let anybody know that it is out of the oven. ? 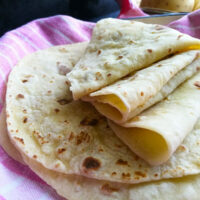 Hi Ashika, what a lovely, simple, homely and versatile dish for mealtimes! So delicious looking and so coming through my screen at the right time, just when I need another recipe for my new skillet! Pinned! Thank You Neil, definitely a comforting dish, you are really going to enjoy it. This sounds like one amazing dish, Ashika! And I love the tip about steaming the veggies first. You can’t ever go wrong with cheese! 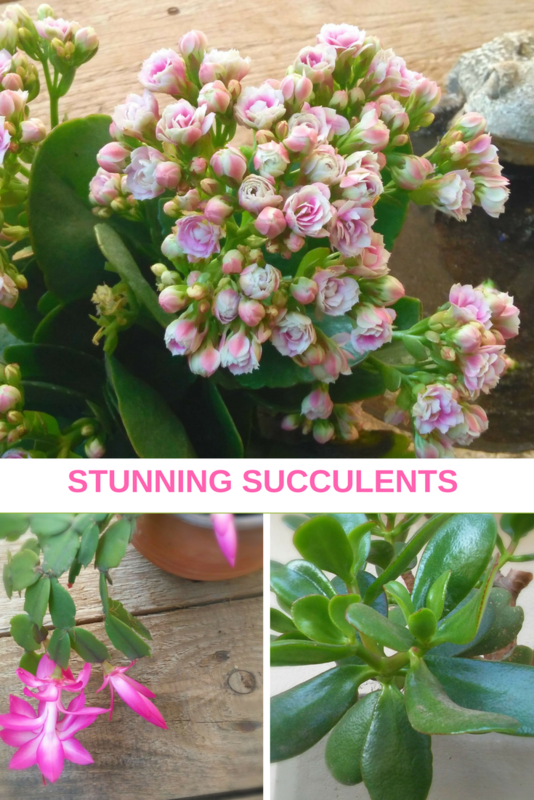 🙂 I’m thinking this would be a great recipe to hang on to for the upcoming months once the garden (hopefully) starts producing a ton of veggies. Sounds delicious!! Thanks David, yes steaming the vegetables first really cuts down on the oven time. 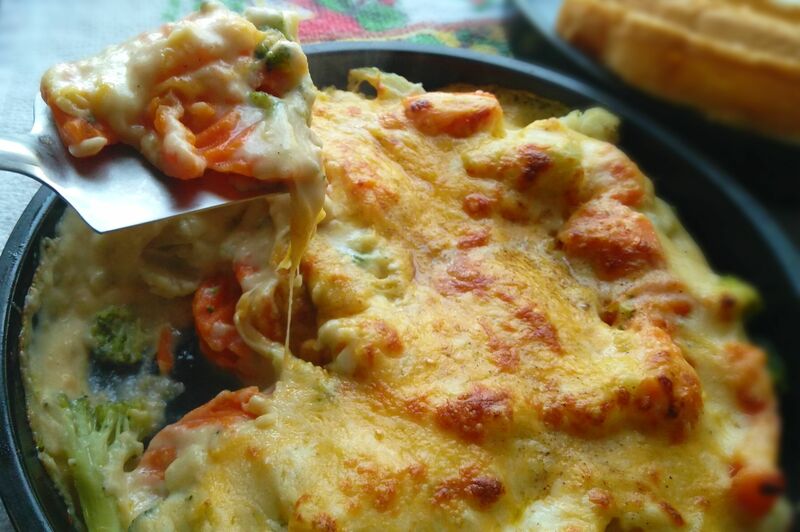 It will be delicious with home grown veg, you have got to try it, also hiding all that veg under a creamy sauce and cheese, perfect for those not too keen on veg.? There is nothing like cheese to make veggies taste better. I do love my veggies, but I think I might love cheese more! ?Hahaha… that is so true, cheese especially makes brocolli and cauliflower taste so much better. 3 cheese!!! This looks absolutely mouthwatering! Thank you Angie,it is really really delicious!!! Oh my Gosh Ashika, my kids would totally adore this and not complain about eating their their veggies for once. Not sure what a baby marrow is, but the name sounds interesting. Hahaha.. I suppose this dish was probably created for kids Maria. Its really delicious.? Sorry I should have included alternative names for baby marrow. In South Africa, we refer to zucchini or courgettes as baby marrow. I had to google ‘baby marrow’ 🙂 Now I see as I’m going through the comments that Maria asked too! 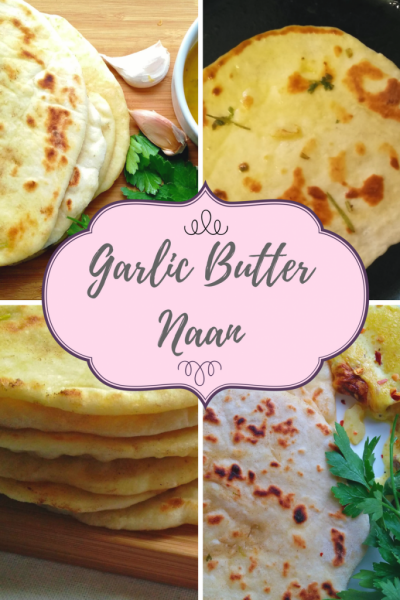 🙂 OMG Ashika, this looks like the ultimate yummy comfort food that is also healthy! My family would love it, Pinning the yumminess! Have a wonderful Memorial Weekend! Thank you Tess, Sorry I really should have included the alternate names, I suppose that I should update it in the post. I am glad that you like it. Have a really great weekend? Great post. How would we add mushrooms to this dish. As I really love mushrooms?